The digital path to most bank and credit union website product pages involves navigation bars, drop-down menus, and secondary pages. This is the standard "Point A leads to Point B that leads to Point C" and so on and so forth. Sure, there’s nothing wrong with this execution as this has been a standard in web usability for the past decade. But as web and mobile experiences become less linear and more personalized, banks and credit unions must explore different structures in website architecture to help consumers get to their final destination quickly and efficiently, wherever that may be. Part of our Digital Growth Blueprint engagements involve performing user testing sessions in which we ask consumers to complete a variety of tasks on bank and credit union websites. These tasks range from simply reviewing a financial institution's homepage to providing detailed feedback on the account opening process. After reviewing dozens of these recorded sessions, we began to identify a recurring pattern specifically when users were asked to comparison shop a specific product against several competitors. 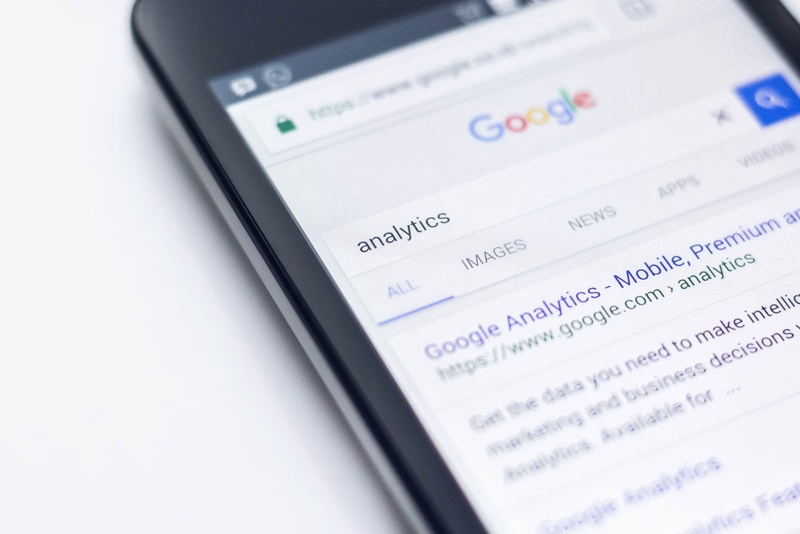 We found a positive correlation between a website’s favorability when it incorporated a technique known as guided selling. The term guided selling is pretty self-explanatory. It is a process in which you guide consumers through the buying process by helping them identify the best product or service that is right for them. In this scenario, you hand over control to the user, allowing them to create their own digital journey versus forcing them down a pre-defined linear path designed for the masses. This concept of guidance is fundamental to our StorySelling methodology, which we use as a model to assist banks and credit unions in crafting digital stories that sell. One of the most important components of the StorySelling methodology is the advice offered by the helpful guide. It is not a heavy-handed approach, but also not completely hands-off either. The same is true for the concept of guided selling. Allow consumers to control their own digital experience through guided selling. From their, you can simply guide them along the way with helpful content, providing them the solution that best meets their needs. Here are five ways as to how your bank or credit union can begin to incorporate the concept of guided selling on your website. Far too often, we find bank and credit union websites are reactive in nature because they are nothing more than glorified online brochures. And online brochures do not generate sales because they passively wait for a prospect to ask for help. Alternatively, implementing a digital guided selling approach transforms your website to become proactive in a consumer’s buying journey. And being proactive is a key component to building a website that sells. Recommendation: On key product pages, such as mortgages, auto loans, and small business lending, display an unobtrusive message after a certain amount of time has passed and ask if the website visitor needs further help or if they have any questions. This could be part of a live chat feature or linked directly to a contact form. “How can we help you?" Really, it's not a complicated question. It’s most likely being asked in your financial institution's face-to-face or call center interactions with consumers, allowing you to identify their specific questions and concerns or hopes and dreams. Yet this straightforward question is rarely asked in the digital space as banks and credit unions continue to adopt traditional broadcast marketing tactics for their digital channels. When reviewing a user test for one of our Digital Marketing Blueprint engagements, a key feature the user kept referring to throughout the session was this simple question. "How can we help you?" was featured prominently on the homepage of a competitor’s website, followed by a drop down menu of various options. “This is already looking like a conversation,” the user said in response to the prompted question. By building a website infrastructure that can prompt consumers with questions, your bank or credit union will simplify consumer journeys and ultimately reduce the amount of clicks, or friction points, to guide the consumer quickly to where they want to go. Recommendation: There are a variety of ways to ask questions to simplify consumer journeys on your website. Review how Louisiana FCU retooled this question of “How can we help you?” on their homepage. Compare this process to your home page. If your credit union has multiple offerings for a specific product line, you may want to explore the concept of guided selling to recommend a specific product based on a certain need. For example, if your bank or credit union has several checking accounts, what are the primary differentiating factors between the various products? Does one account offer no minimum balance but a monthly service fee? Does another provide monthly ATM fee rebates? By identifying these differences, you can begin to craft an interactive assessment that, when once completed, will provide consumers with a recommended product based upon their needs. This guided selling approach can be implemented across your various products, allowing consumers to identify and select the appropriate product based upon your personalized recommendations. 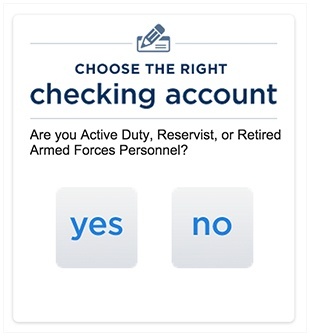 Recommendation: Review how Navy Federal Credit Union uses this guided selling approach on their key product pages. Take the assessments yourself and note how the recommendations change based on key product features. 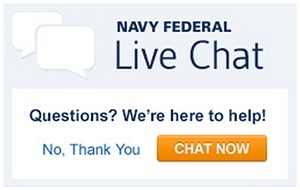 Does this help to simplify the product offerings offered by Navy Federal? Another manner in which you can use guided selling is to move away from generic product offerings and tailor the conversations around significant life events. These would be crafted around a consumer’s hopes and dreams, whether that is getting married or buying their first home or retiring. For example, what do recent graduates from college need to consider when evaluating their financial standing? 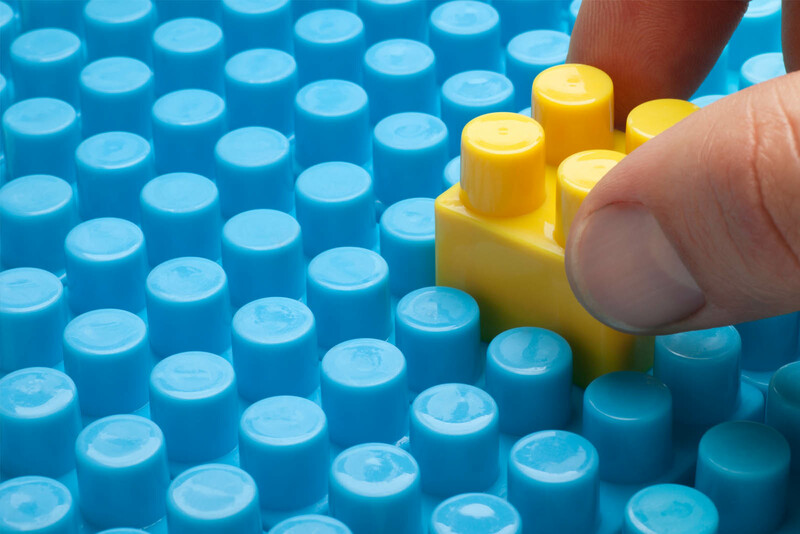 To excel at this approach, having a defined content marketing strategy is necessary. This will help you tailor these conversations even further as you begin to identify the specific questions and concerns consumers have during these life events. No longer will you just be providing a list of recommended products and services as you begin to provide helpful content that demonstrates that your bank or credit union is a trusted financial matters expert. Recommendation: Review USAA’s Advice Center. 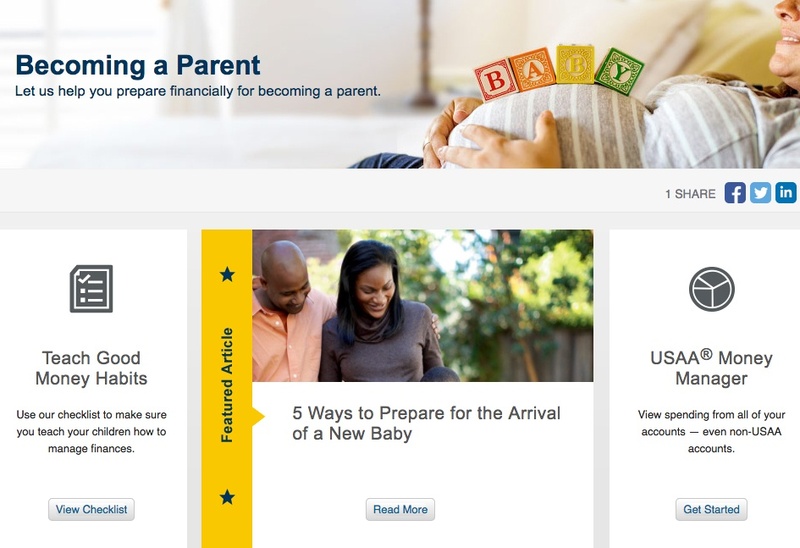 Note the various types of resources provided as USAA provides not only products and services based on life stage, but helpful content as well. This data has been validated by our user testing of bank and credit union websites as many proactively comparison shop different financial products and services before ever being prompted. In other words, people are comparing your products and services against the competition. If you feel you truly offer a superior product against your competitors, why not provide a product comparison tool to demonstrate this to consumers? Because if marketing is about controlling the message, wouldn’t you want consumers to evaluate your product against the competition on your own terms? This isn’t to say that a consumer isn’t going to research other competitor websites. However, through product comparison tools, your bank or credit union can demonstrate the superiority of your product’s benefits against the competition. Infographics: In our assessments of dozens of banks and credit union websites, several financial institutions provide graphical representations of how much consumers can save by moving their finances. For example, Suncoast Credit Union provides a snapshot of their savings for key products (auto loan, credit card, and mortgages) in comparison to Florida averages. Calculators: This method of guided selling can provide a customized digital experience, allowing consumers to control the calculations based on their own parameters. Calculators, such as NASA FCU’s Dealer vs. Credit Union Financial Calculator, provide users the ability to compare the financing options of both the credit union and dealership. Tables: Instead of just relying upon a list of commoditized product features, several financial institutions use this tactic and consolidate information in a centralized location, providing consumers the ability to perform a side-by-side comparison of similar products. DuGood FCU’s checking page uses a product comparison table to position their checking account against similar products from Chase and Wells Fargo. Recommendation: Most bank and credit union product pages consist of an introductory paragraph and a list of product features. But in a commoditized industry, financial institutions must go beyond competing with “great rates” and “amazing service.” Use this product positioning exercise with your team to determine how your products are positioned against your top three competitors. Most likely, you will find many similarities and no clear differentiation. We recommend exploring the option of using a product comparison tool to begin to differentiate your products from the competition. Subscribe to get helpful articles like this every week.